I used to be a little bit of a lipstick snob. I love bold colours but I would only buy the expensive department store brands because the colours were always so rich looking. But, I have to say that in the past year, “drug store” make-up lines like Maybelline, Revlon, Rimmel, Covergirl and L’Oreal have really stepped up and made some beautiful, affordable colours that look anything but cheap. The number one question that I get asked on Instagram, is “What lip colour are you wearing?”. So I figured it was time to round up my favourites and share them with you. 1. You need lip liner to make that perfect, pouty lip. The great thing about lip liner is that you if you buy a couple different ones (one red, one pink, one berry) then you can match them to those colour spectrums. They don’t need to be exact! 2. Choose matte! If you want colour that pops and lasts, then choose one from a matte collection. 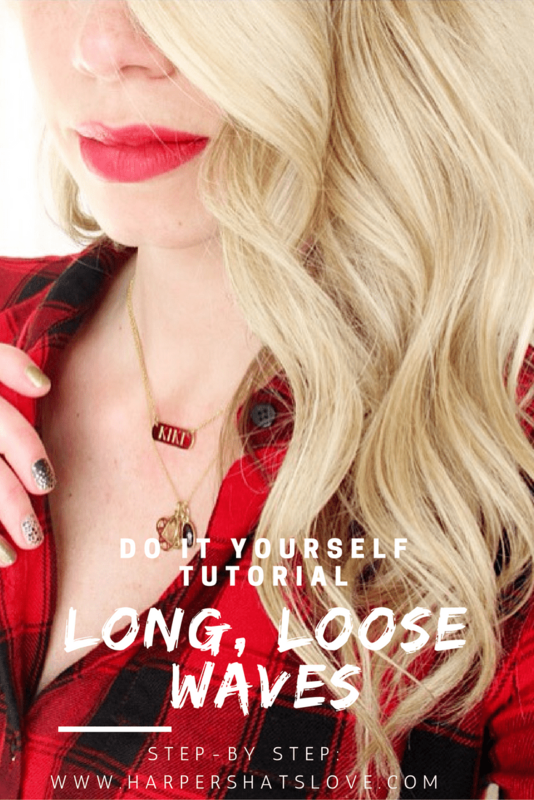 It’s easy to layer on gloss overtop if you want that wet look. 3. Own it!!! So many people tell me that they purchased a lip colour that looked great in the store but then they got it home and thought it looked terrible on them. A little secret: it doesn’t!!! You have to have the confidence to wear it! Try this: Wear the new colour for ONE day. Choose a weekend when you are staying home or doing errands. 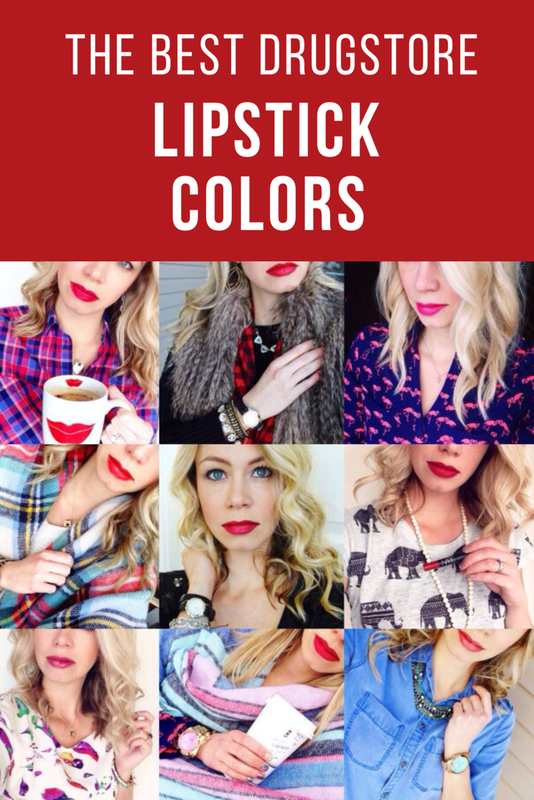 If you aren’t used to wearing lipstick then it can be a big change. Get used to looking in the mirror with it on. By the end of the day, then decide whether it can stay or go. My new favourite!!! The ColorBlur allows you to add a lot or a little colour with the use of it’s blending tip. The colours are vibrant and bold. 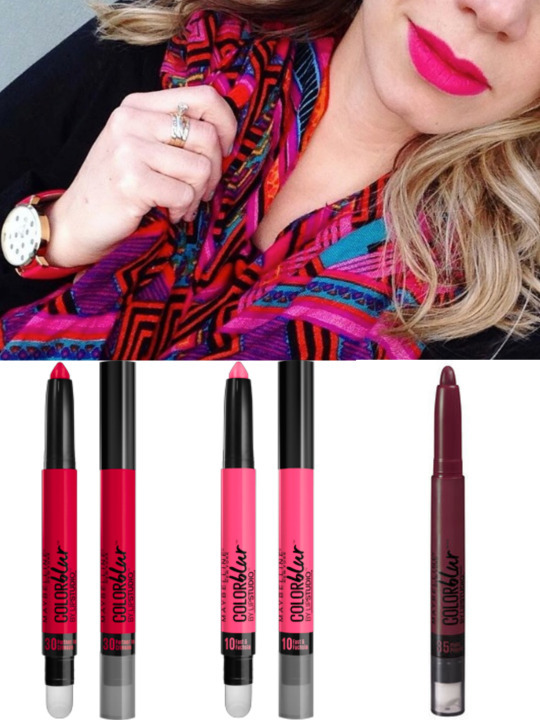 Shades to try: Partner in Crimson (red), Fast and Fuchsia (pink, worn in photo), Plum Please (berry, worn in photo above). Although they have so many fabulous colours, you can’t really go wrong here. Love these matte colours from Revlon. They have a hint of vanilla/mint scent and they are so easy to apply. 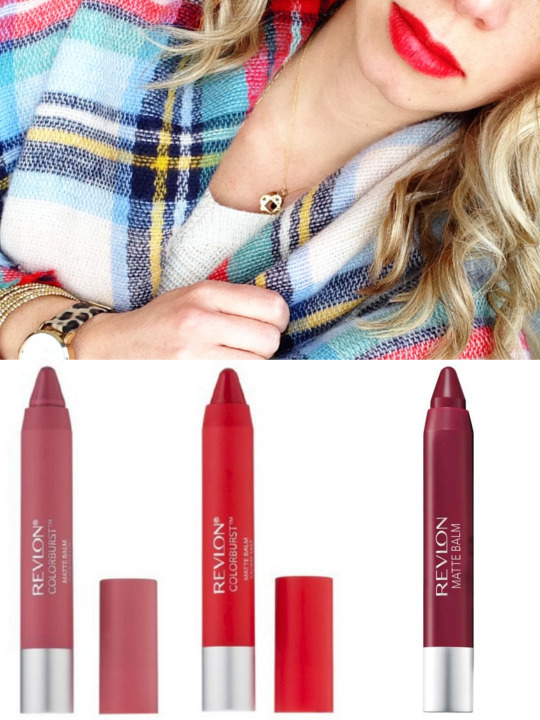 Shades to try: Elusive (pink), (poppy red, worn in photo), Fiery (new, plum). A new line from Hard Candy. 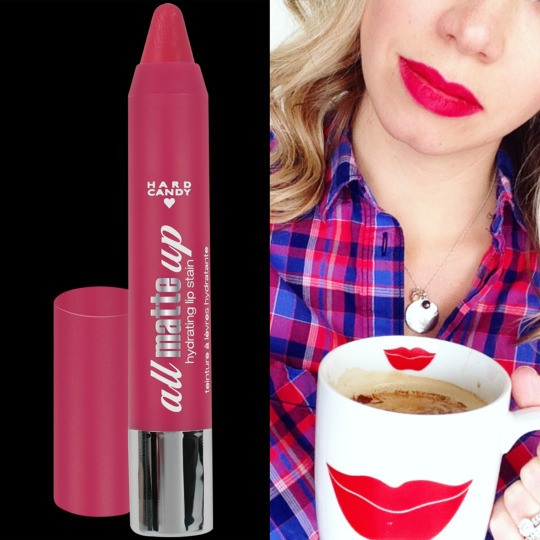 This red and pink matte colour is beautiful! Unfortunately, this is the only good colour that they offer in the line but it’s a great price and worth buying. 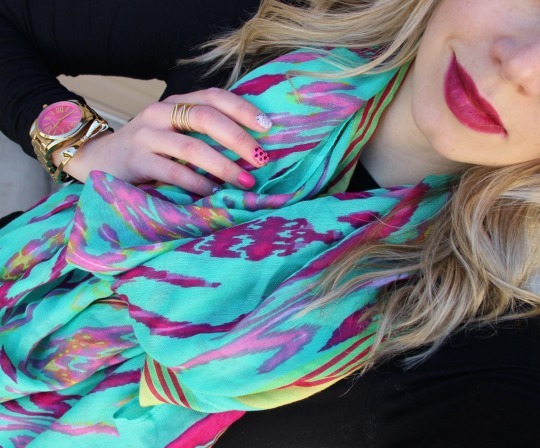 There’s no better time of year than summer to try a new lip colour!